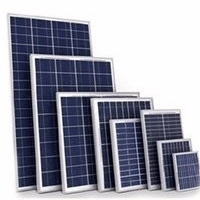 Browse solar-power-equipments suppliers by country and region. Wuhan E-Trade Service Co., Ltd.
Short on time? 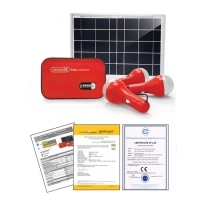 Let solar-power-equipments sellers contact you. Domy New Technology (Shenzhen) Co, Ltd.
We are a leading design and manufacturing company of world-class solar products for commercial and residential use, including 3W to 295 W solar panels. Our products and manufacturing processes are fully compliant with product safety and EMS requirements, including TUV/IEC61215 & 61730, CSA/UL1703,MCS ,CE and UKAS. Additionally, we have implemented best practices to protect the environment and conserve energy. Topsun solar home lighting system is appreciated for its high performance and compact structure. Incorporating the latest solar technology, our solar home lighting system harnesses the power of the sun to provide reliable, cost effective electricity wherever it is needed. 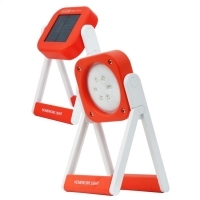 This solar home lighting system supply electricity for lighting, entertainment and information to homes that are not connected to grids or where electric supply is quite erratic. Features: * 3 to 6 hours of operation under STC * Easy to install and operate. * Highly efficient electronics with PWM Charge Regulator. * 6 V output plug - (Optional) * Adequate protections for load and battery * DC Fan (< 20W) , Portable TV, Tape Recorder can be used * Available in customized and MNES approved models. 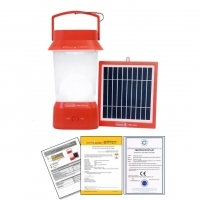 Application: Domestic and commercial usage, shops, hospitals, farm houses, remote unelectrified village lighting, ashrams, ngo's education centers, health centers, schools, laboratories, outposts / check posts etc. Topsun main product is solar photovoltaic panel. Company manufacture solar panel ranges from 10wp to 260wp base on mono crystalline & multi crystalline high efficient solar cell. 1. High power module with precisely manufactured to achieve top most module conversion efficiency in the industries. 2. Ar coated cell surface to reduce the reflection of sunlight and bsf (back surface field) structure to improve cell conversion efficiency. 3. 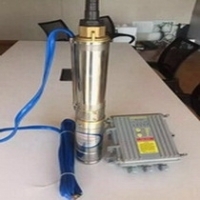 Due to use of high quality and iec certified raw materials from international reputed brands we assure our modules reliability, durability and consistency when exposed to real usage. 4. Rugged double-coated aluminum-alloy frame for longevity in adverse conditions. 5. Every batch of cells is individually inspected for optical & electrical parameters to ensure aesthetic appeal & consistent performance when the module is applied to an array. 6. Manufactured under iso 9001:2000 qms Technology & structure * mono / multi crystalline cells technology. * laminated in eva. * high transmission toughened glass as super state. * anodized aluminum frames. * terminal box with terminals. Led lighting, solar panel, solar power, solar energy, light, lamp, solar cell, electricity, solar installation, lighting device, spot light. LED lamp.Shipping, Clearing Agent, Transportation, Free Shipping in huge Quantity. Increasing International Industry Co., Ltd. 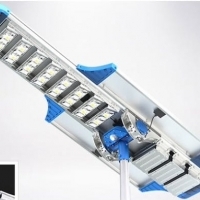 Led series lighting products, Solar Power products.